Time bikes to be bought by Rossignol? 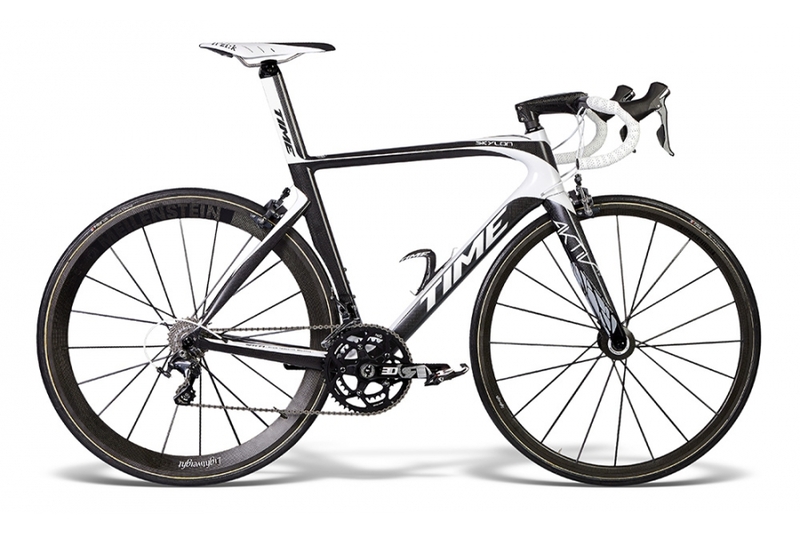 Time is one of those niche cycling brands with a lot of cachet and a reputation for selling quality bikes in small quantities. Its bikes are still hand-built in France and carry a price tag to match. 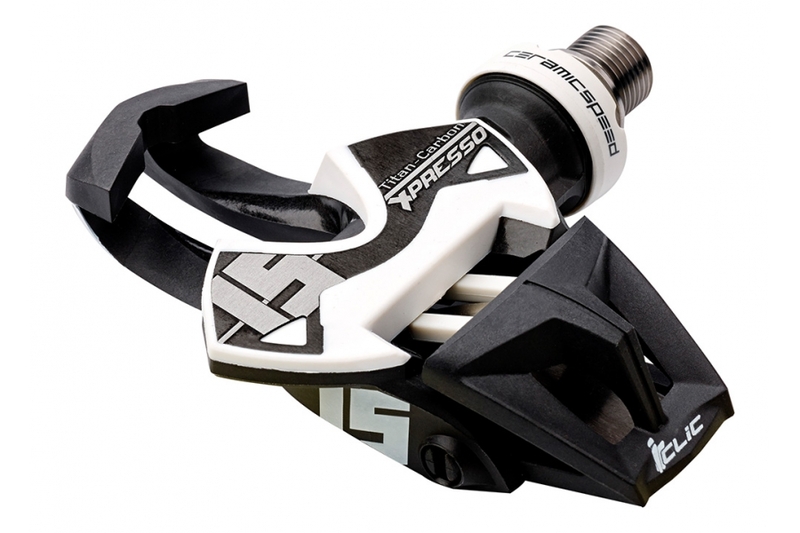 It also sells its own pedals including the super-light 66.5g Xpresso 15 – also super-expensive at £369.99 a pair. Time was founded and run by Roland Cattin, until his death in October 2014, and has been in a bit of a hiatus since. There have been rumours about its future for months, but now ski maker Rossignol has announced that it is in negotiations to buy the company. Rossignol currently makes equipment and accessories such as helmets for downhill and Nordic skiing and for snowboarding and has around 22% of the global market for skis. With only 120 employees and a turnover of around 12 million Euros, Time is currently a minnow in comparison, but is based close to Rossignol’s headquarters and has the potential to develop its brand with the help of Rossignol’s marketing and product development abilities. Time has some unique technologies, including its AKTIV vibration-damping fork and its pedals boast low stack height, a large engagement surface area and the iClic engagement system, in which the pedal’s locking system is held in the open position prior to the engagement of the cleat on the shoe. According to Rossignol’s president, Bruno Cercle, it is now looking for opportunities to broaden its offering into other outdoor activities, so that it is not solely dependent on snow sports for income. Rossignol sees cycling as a good complement to snow sports as it is a summer-focussed activity and a growth sector of the sports goods industry.